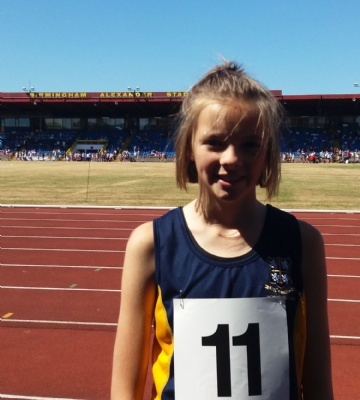 A group of our students represented Worksop College at the NPSA National Athletics Championships at Alexandra Stadium in Birmingham. Students selected to compete were: Amelia Chrispin, George Broughton, Rupert Price, Harry Briggs-Price, Harvey Turner, E Parker and Eliza Clough. 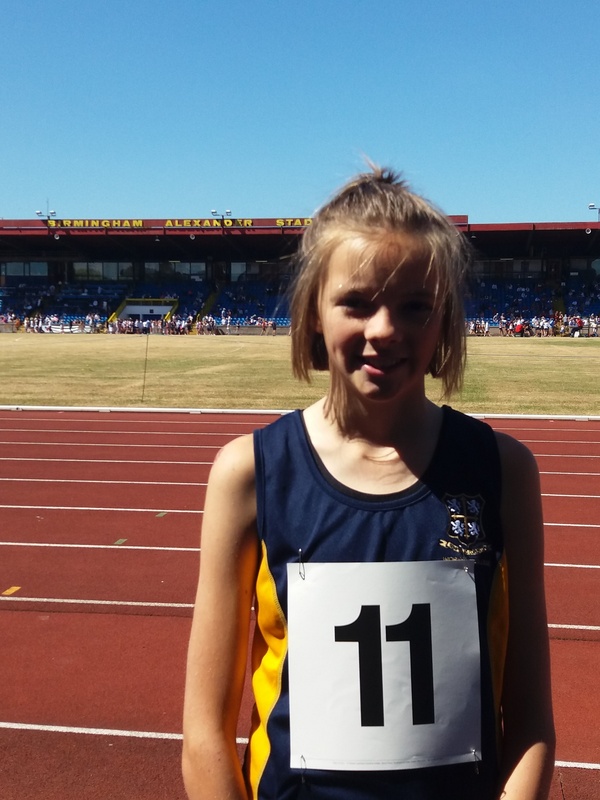 Year 8 pupil, Amelia Chrispin had a heavy fall off her bike the weekend before the event. But despite being bruised, sore and tender, Amelia still insisted that she wanted to compete. 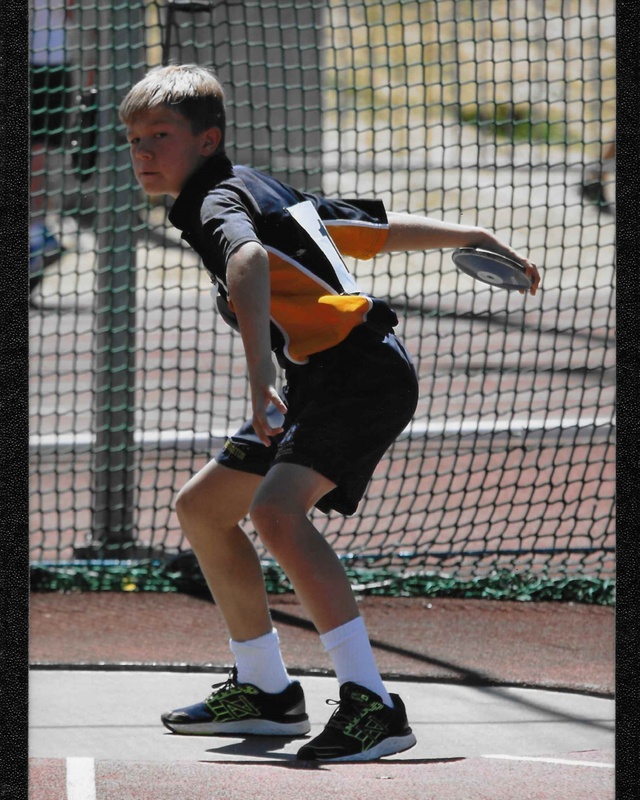 Year 6 student, George Broughton came a very respectable 6th out of 20 in the discus, improving his distance from the regionals (which was 19.10m) by nearly 3m to 22.08m - just 8cm short of the school record! He also came 10th in the shot-put.